Shipping: by Express, by Air, by Sea, DDU Service etc. Please feel free to send us an enquiry if you are looking for custom neodymium magnets. Maximum working temperature: 80℃ ~220℃ ？Please advise it. China Rare Earth Magnet Limited is an experienced and professional manufacturer of neodymium magnets, which are universally used in all kind of industries and applications, motor, speaker, sensor, shoes, mobile phone, tools, equipments, automobile, instruments, and electric products. Seldom customers order exactly same magnets for different applications. Normally they all need to purchase their own customized magnets. We can customize neodymium permanent magnet of any producible sizes, shapes and grades as per customer’s requirements and demands. For the neodymium iron boron magnets (NdFeB) of regular shape like rectangle, disc, ring, cylinder and cube without special requirements, we can quote and produce as long as the specifications are clear. But for the magnets with countersink or multiple holes, magnet of other irregular shape or with complicated structure and magnetic assembly , engineering drawings with detailed specifications are necessary and preferred. 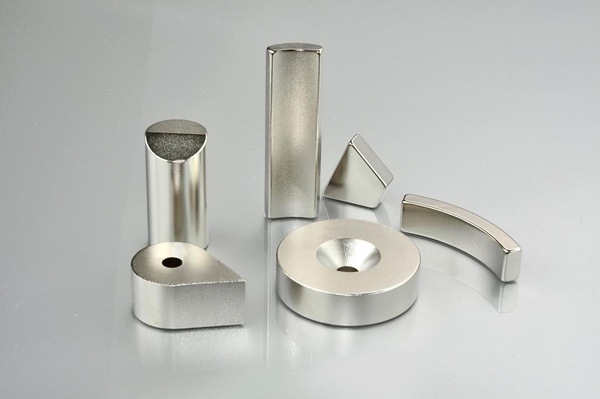 Regarding the neodymium rare earth magnets of complex shape or with special requirements, customers or users are suggested ordering some samples at the beginning for testing and confirmation before bulk purchase.